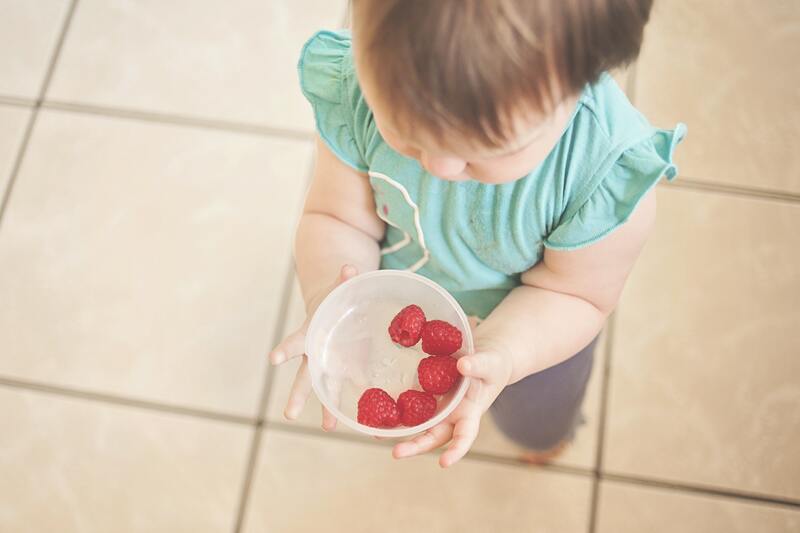 Toomey E, Matvienko-Sikar K, Heary C, Delaney L, Queally M, B Hayes C, M Kearney P, Byrne M, Choosing Healthy Eating for Infant Health study t: Intervention Fidelity Within Trials of Infant Feeding Behavioral Interventions to Prevent Childhood Obesity: A Systematic Review. Annals of Behavioral Medicine. 2018:kay021-kay021.